Biowork’s Nemashield a great option for Hydroponic Greenhouse Vegetable Growers looking at controling soil-borne insects. Utrect University conducted scientific tests in a climate cabinet equiped with GreenPower LED modules. 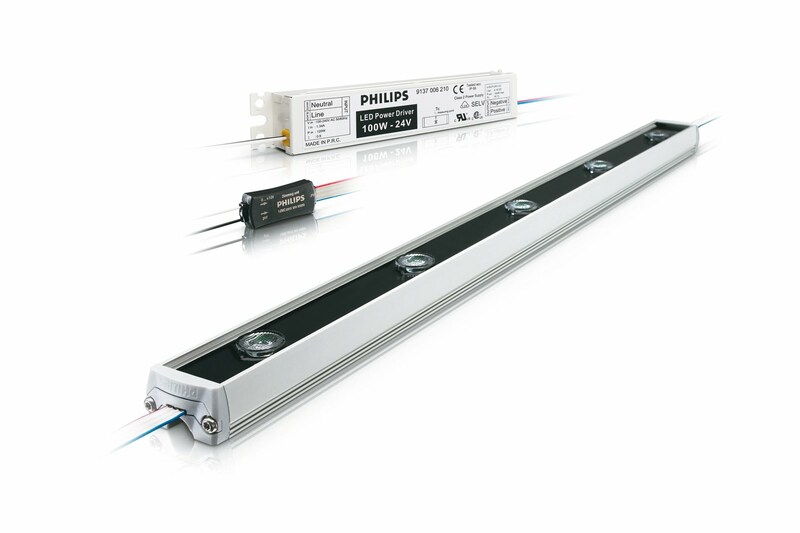 The modules are specially deisgned to deliver a uniform light distribution at a distance of 50 cm specifally in a climate cabinet. Make sure to contact us with any comments or questions.